This is one of 16 homes located in a private enclave within a sunny microclimate right off Highway One. Move-In time is just 30 days after the new owner customizes to their liking with their choice of kitchen and bathroom countertops, backsplash and flooring. This home is adjacent to Black Hill State Park and Golf Course. It is less than 10 minutes to Cuesta College and five minutes to the harbor. 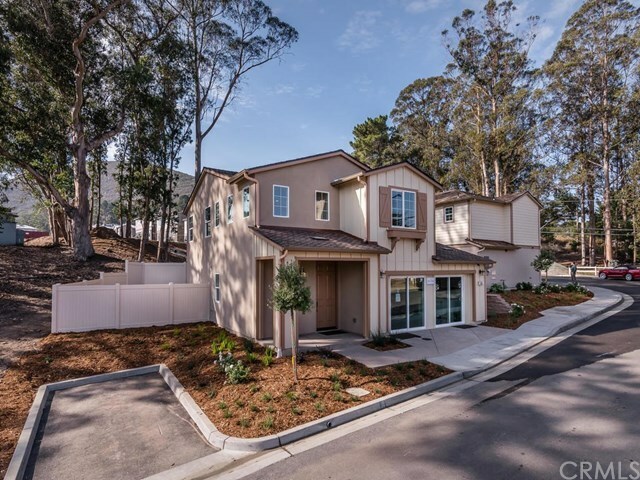 Built to high standards with a myriad of energy of energy-efficient features, including tankless water heaters, electric car charging stations to name a few, the basic finishes are considered upgrades in many other new home communities.